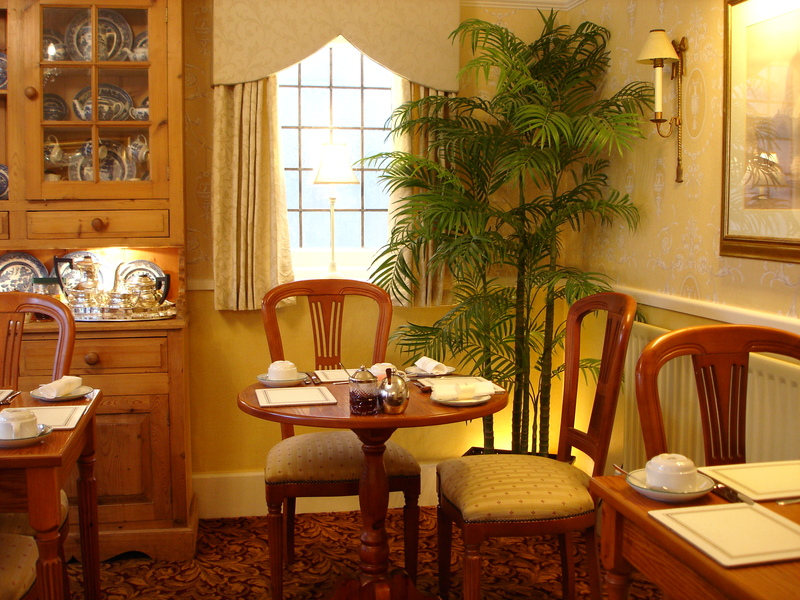 Our elegant, south-facing breakfast room affords a delightful aspect of the rear garden. During the summer months in fine weather we open the French doors so you can enjoy breakfast with the sunshine and fragrant blooms. 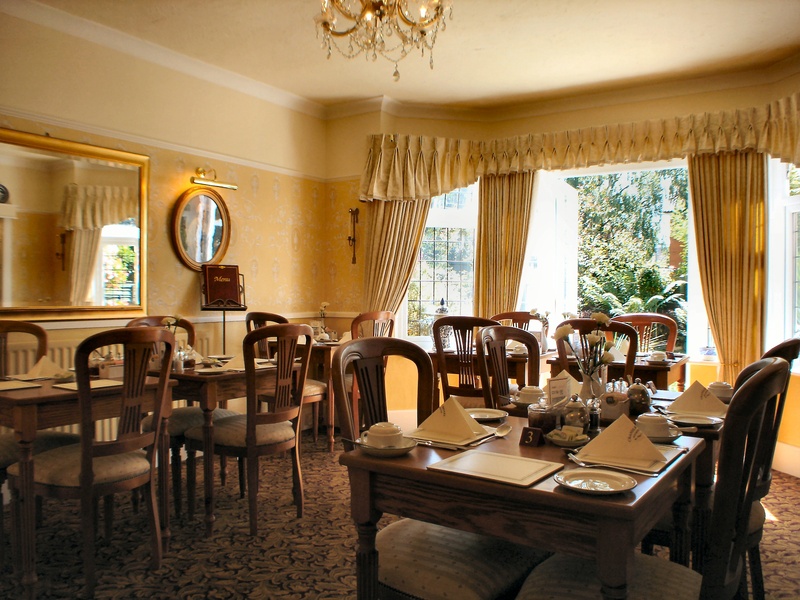 You can choose to start the day with our traditional English breakfast, home cooked using local produce wherever possible. We are happy to provide vegetarian alternatives on request, and Continental style breakfasts are available to those with less substantial appetites. Breakfast is served between the hours of 9 and 10am only. Cereals, fruit, yoghurts and fruit juices are served on a self service basis. Breakfasts, if required, are ordered daily and charged to your account. Payable at the end of your stay.